With more than 90 destinations in 44 countries, flydubai’s diverse network provides numerous opportunities to experience culture, history, beautiful surroundings and adventure during the upcoming summer season. For the first time, flydubai has launched three seasonal routes in addition to its popular summer destinations for passengers from Dubai and across the region. 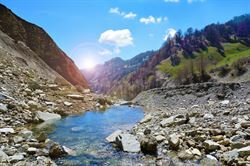 Batumi in Georgia, Qabala in Azerbaijan and Tivat in Montenegro will operate from June to September 2017, offering popular seaside resorts, beautiful mountain vistas and mild climates. flydubai will be the first carrier to offer direct flights from the UAE to Qabala and Tivat, and the first from Dubai to Batumi. 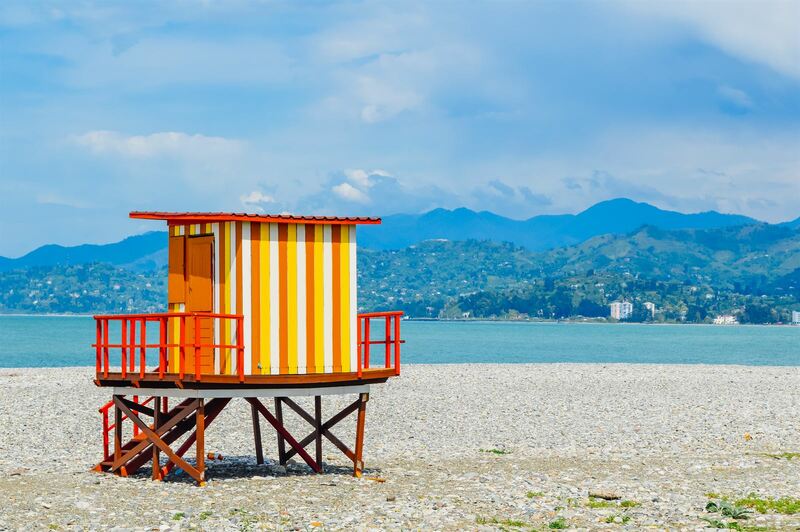 UAE nationals and residents entering Batumi and Tivat will receive a Visa on Arrival, while GCC residents entering Batumi will receive a Visa on Arrival. “Everyone looks forward to their summer holidays and with a wide range of destinations to choose from, flydubai remains committed to providing passengers with more choices and opportunities to travel,” said Hamad Obaidalla, Chief Commercial Officer at flydubai. “There is strong demand for affordable and off-the-beaten track holiday destinations and we look forward to offering our passengers a variety of unique and exciting options,” he added. In addition to its seasonal offerings, flydubai offers passengers a variety of popular leisure destinations that reflects the diversity of its network. For those seeking a city break, flydubai offers passengers the chance to explore a range of cities rich in culture, heritage and activities such as Baku, Bratislava, Istanbul, Prague, Sarajevo, Tbilisi and Yerevan. UAE Nationals and Indian Nationals with a UAE residence visa visiting Yerevan are eligible to receive a Visa on Arrival. Along with city breaks, the summer season is the ideal time to escape to the beach. flydubai’s flights to Bangkok, Colombo, Maldives and Zanzibar give passengers the chance to experience some of the best beaches and tropical hotspots in the world. flydubai continues to enhance its product offerings for passengers. 48 out of flydubai’s 58 aircraft are now equipped with WiFi and Live TV services, providing passengers with greater connectivity throughout their journey. flydubai’s Business Class continues to offer passengers a personlised travel experience with increased comfort and added convenience. OPEN, flydubai’s new rewards programme, has been well received across the region since its launch in October 2016 and has been designed to make earning and spending reward points simple and straightforward. Known as the ‘Pearl of the Black Sea’, Batumi is the second largest city in Georgia, located in the country's southwest region. 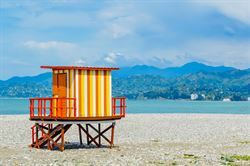 Batumi is a popular tourist destination known for its bustling seaside resorts during the summer that are lined with restaurants, cafés, dancing fountains and its popular Ferris Wheel. The historical part of the city is spread between its famous seaport and the Boulevard, which features numerous historical buildings that represent the architectural forms of Asia and Europe. flydubai will operate two weekly flights between Dubai and Qabala from 29 June to 17 September 2017 on Thursdays and Sundays. Qabala, also known as Gabala, is the capital of the Qabala District, known for its rich history and is one of the most beautiful regions of Azerbaijan. Qabala is considered a popular tourist destination due to its mild climate, chestnut forests, excellent wildlife and recreational resorts. 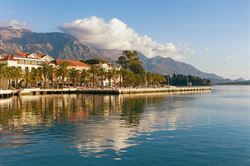 Tivat is located in the central part of Kotor Bay, a UNESCO World Heritage site, and is renowned for its pleasant climate and natural beauty. 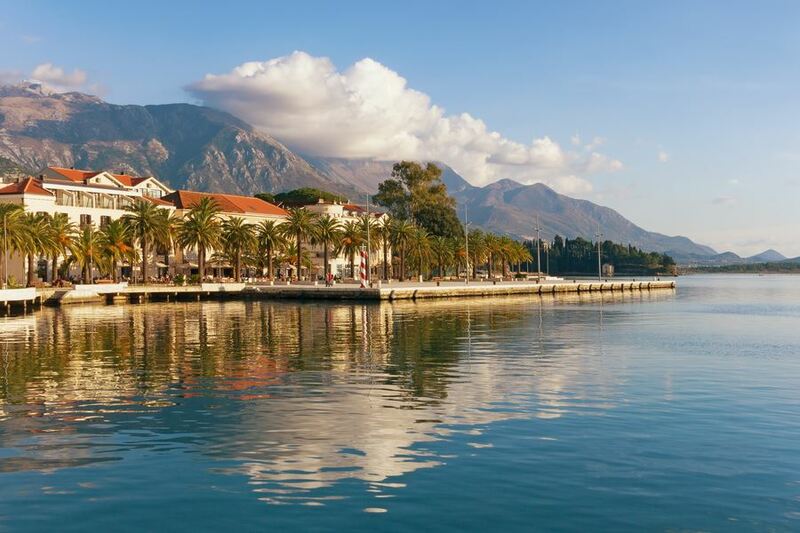 Along with its beautiful beaches and numerous cafés and restaurants, Tivat has everything you need for your summer holiday and is conveniently located a short drive away from Dubrovnik in Croatia and Sarajevo in Bosnia-Herzegovina.